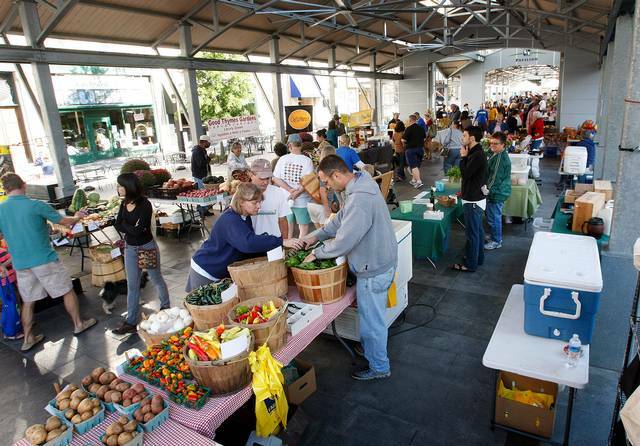 The Lexington Farmers' Market has developed into a five day per week market in-season. The farmers' market desire is to deliver high quality products to shoppers with premium service. For our residents here at Chinoe Creek, visit the Fifth 3rd Pavilion downtown every Saturday morning and on Sunday on Southland Drive to purchase fresh fruits and veggies from local farmers! For the at-home chefs, you won't be disappointed from the fresh produce you will receive from these fantastic vendors. For more info about specific times and locations, visit their home website here.